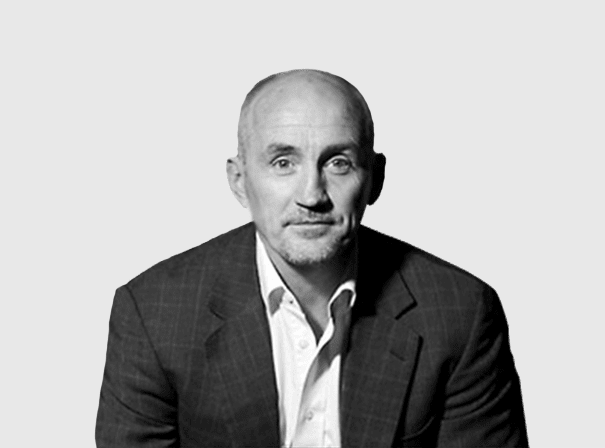 For almost 20 years now, Barry McGuigan has been commentating and writing on boxing and has developed into one of the leading figures of the sport. Indisputably, Barry McGuigan was one of the best boxers of his generation. As an amateur he won a multitude of titles, at the tender age of 17 he took the gold medal at the 1978 Commonwealth Games and as a Professional he won the British, European and World Titles. On a memorable, balmy night in June 1985, a television audience of twenty million watched as McGuigan achieved his dream and became Featherweight Champion of the World by defeating Eusebio Pedroza, voted ‘Fight of the Year’ by British Boxing Board of Control. His amazing performance later captured him another title of BBC Sports Personality of the Year. McGuigan was voted into the World Boxing Hall of Fame in 2000 and the International Boxing Hall of Fame in 2005. He has been writing a successful weekly column for the Daily Mirror for over 10 years, considered to be the No.1 boxing column each week. He has commentated throughout the world; in the USA for Prime Network, in Asia for Star TV, in Europe with Euro Sport and in the UK for BBC, Sky, Screen Sport, Setanta, Wire TV and ITV. He is also President and Founder of the Professional Boxing Association (PBA), an organisation set up to protect the interests and promote education and skills development for professional boxers. Most recently, Barry took part in the “Strictly” Christmas Special in December 2011 and has featured in BBC1’s documentary “The Hidden Side of Sport” in January 2012. He has also presented “Ali – Still the Greatest” alongside Des Lynam for ITV4 which is a five-part series in looking back at some of Muhammad Ali’s greatest fights. Barry’s latest TV project is as Northern Ireland’s team mentor “Ultimate Sports Day” which starts at the end of January 2012 on CBBC.